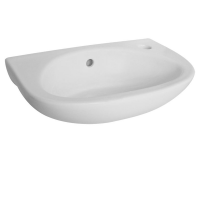 The Eden Vanity (1 Taphole) Basin is all about high performance at an affordable price. Featuring a classic design, this oval shaped bathroom basin will perfectly complement the décor of any bathroom. Its contemporary design offers the flexibility to create the desired look in your bathroom. 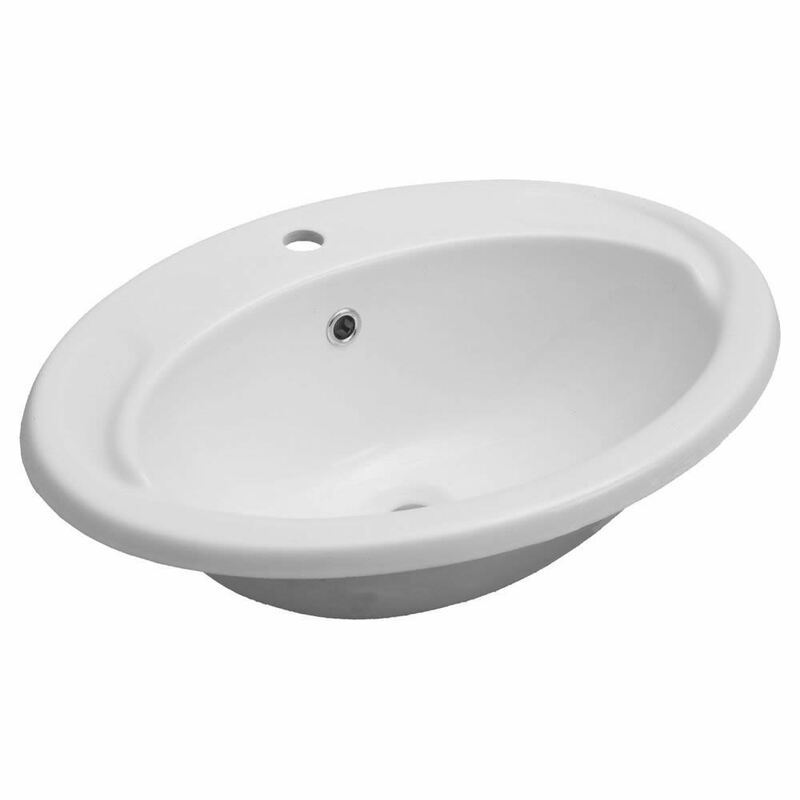 The Eden Vanity Basin is manufactured using top grade vitreous china and is highly durable. It measures 560x450x210mm in dimensions and sports a classic white finish. It includes a single tap hole and does not come equipped with a waste. The Eden Vanity Basin is a fine example of quality, innovation and affordability. 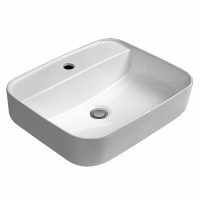 You’re sure to love the ease of use and functionality offered by this splendid basin. 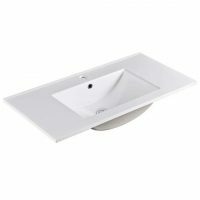 The Eden Vanity Basin is a superb product that will enhance the look and feel of your bathroom at an affordable price. So, grab hold of this brilliant bathroom basin today from Ross’s Discount Home Centre and enjoy our 14-day money back guarantee!